When I first won, folks said we were too naive, inexperienced, and uninformed to be effective. Yet in our first weeks, we elevated #GreenNewDeal to national urgency, secured 30 cosponsors on a Select Committee, and helped stop a bad tax rule. 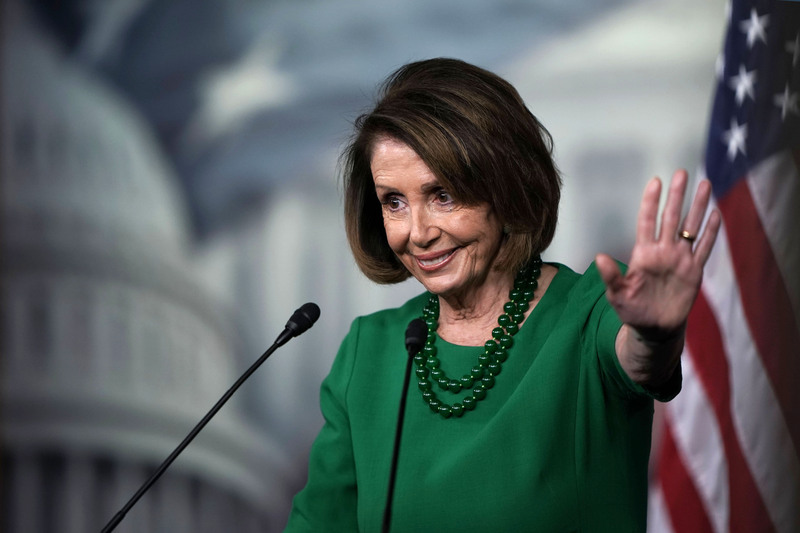 Pelosi says a new rule would protect the middle class. Some Democrats to her left see a new hurdle for Medicare-for-all and other liberal programs.